Star Food Processing & Packaging Machines are one of the best manufacturers exporters of the quality based Flour Packing Machine, Atta Packing Machines. 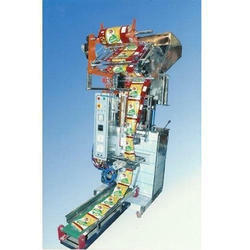 Grace Food Processing & Packaging Machinery offers Automatic Spice Powder Pouch Packing Machine. 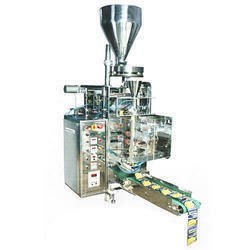 Automatic Spice Packaging Machine manufacturers, Automatic Spice Packaging machine, Automatic Pouch Packing Machines, Spices Powder Packing Machine.